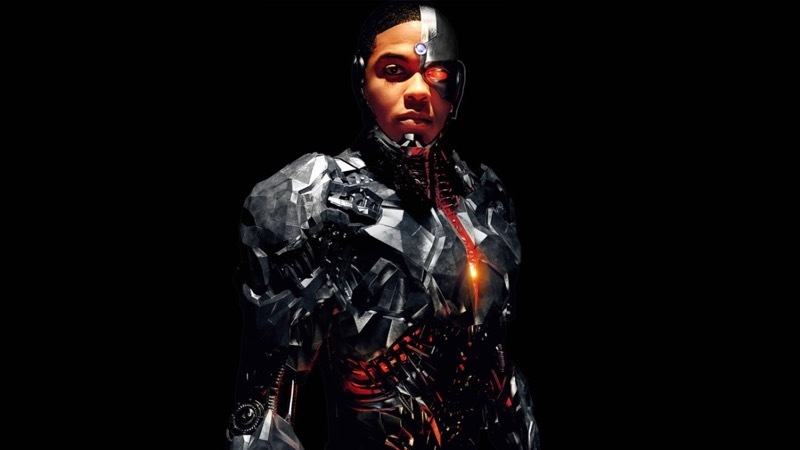 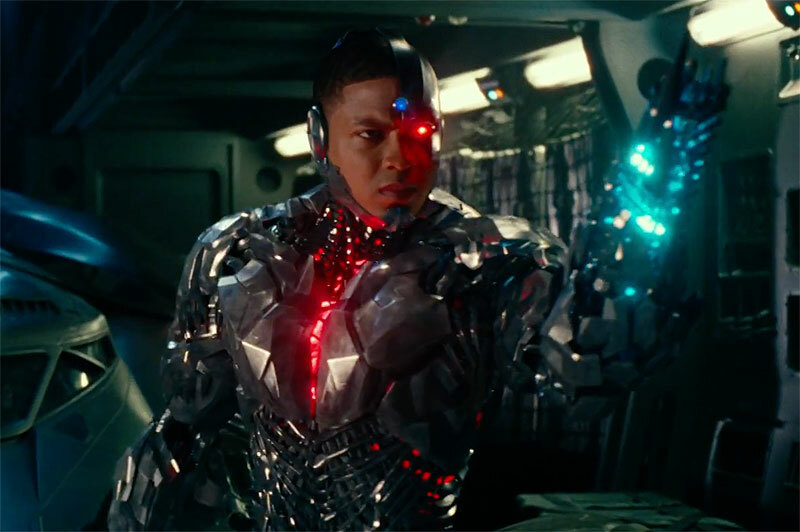 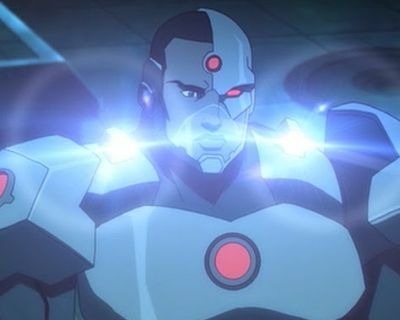 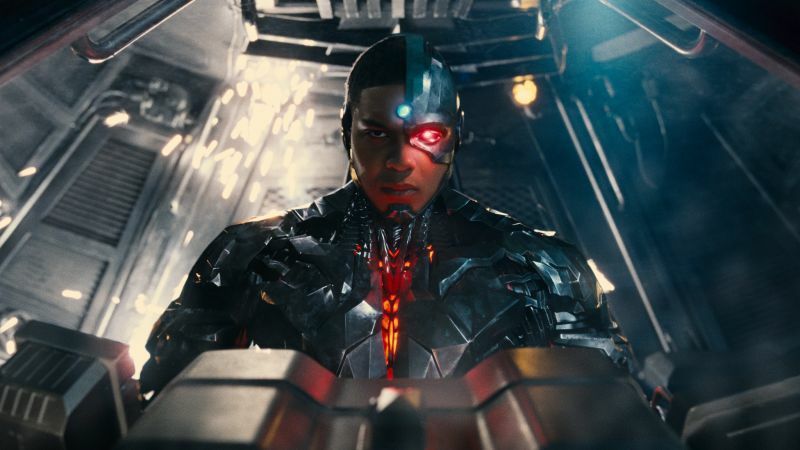 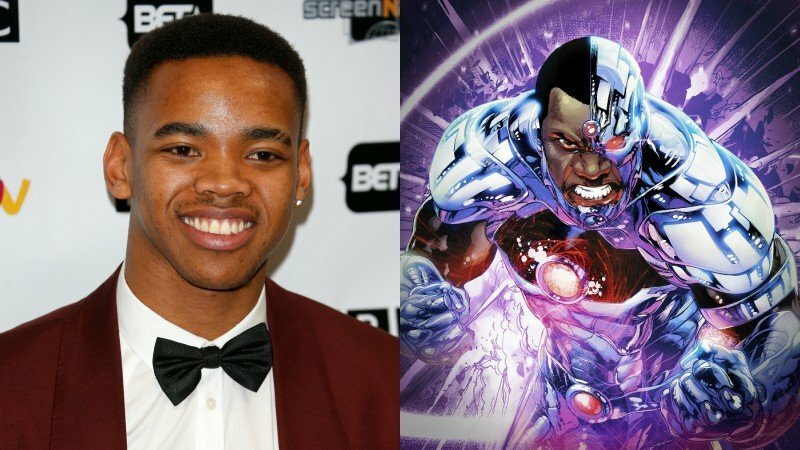 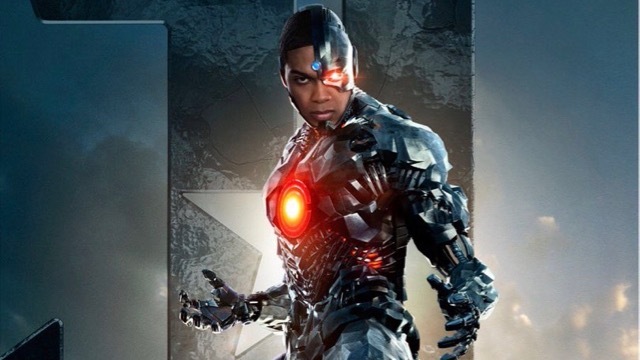 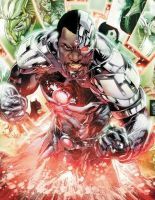 Cyborg Justice League Featurette, Plus Surprise Cameo! 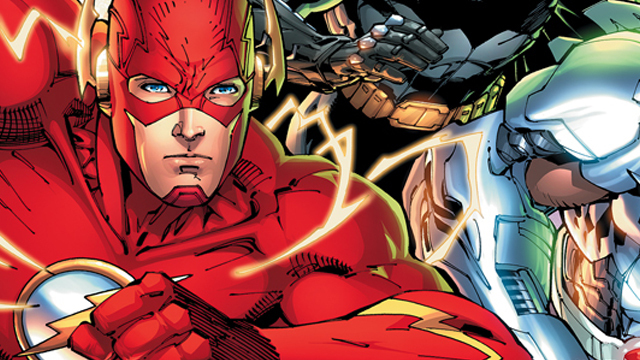 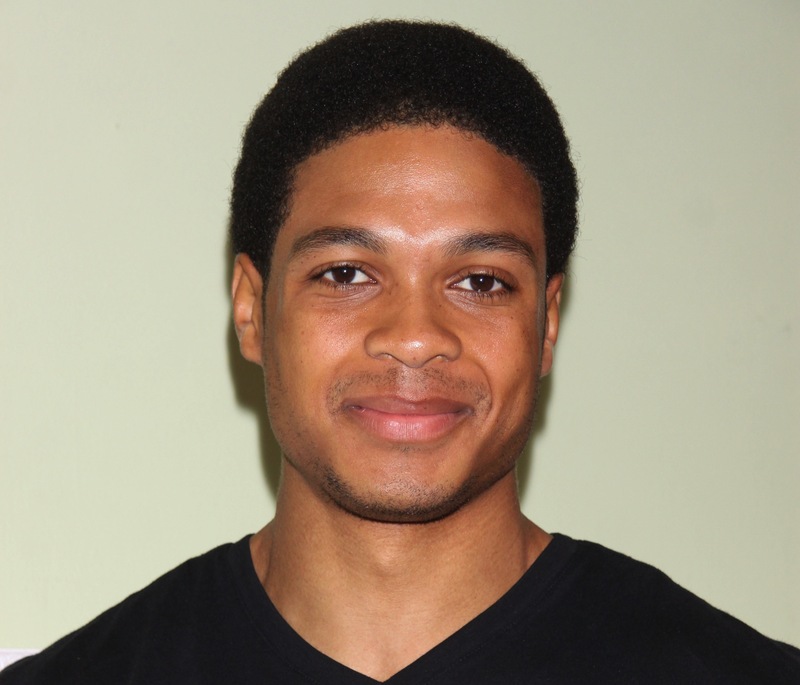 Another Justice Leaguer Joins The Flash Movie! 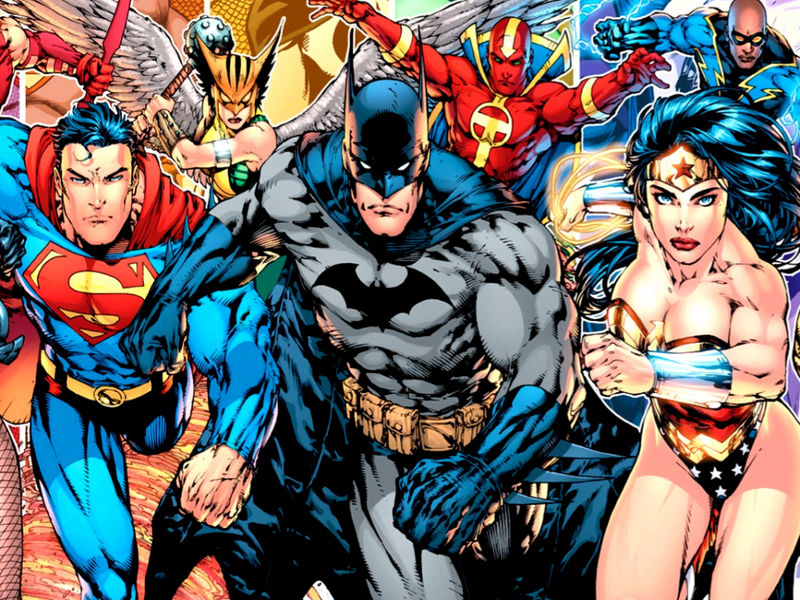 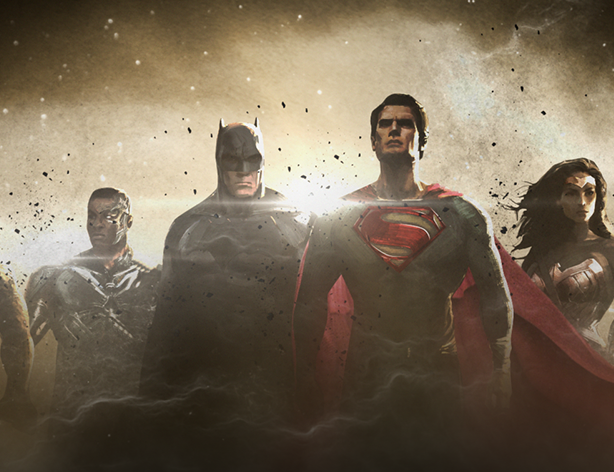 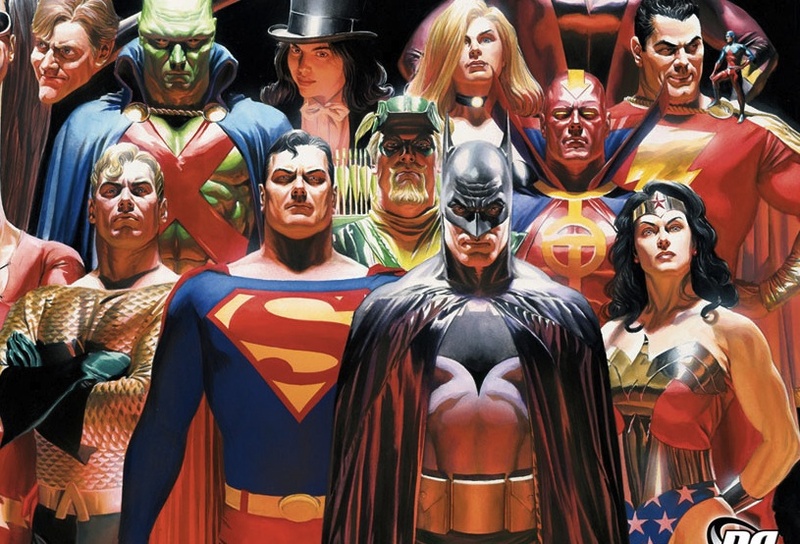 Zack Snyder Officially Set to Direct Justice League!